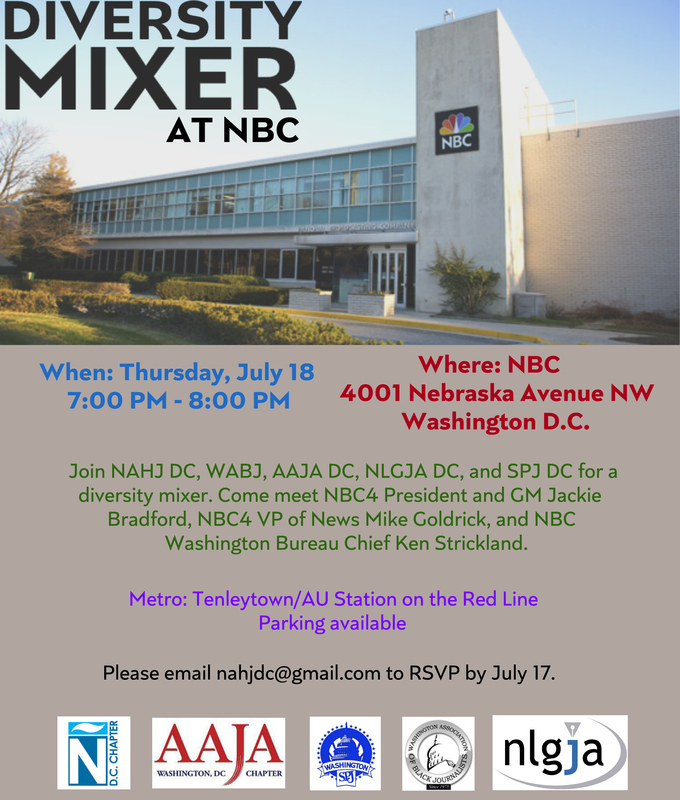 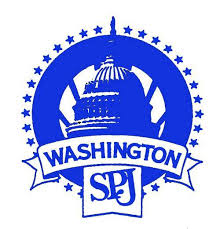 Join NAHJ DC, WABJ, AAJA DC, NLGJA DC, and SPJ DC for a diversity mixer at NBC4 on Thursday, July 18 from 7:00 PM to 8:00 PM. 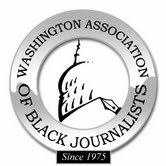 We reached capacity! 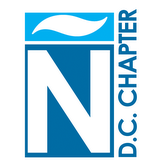 We are no longer accepting RSVPs.